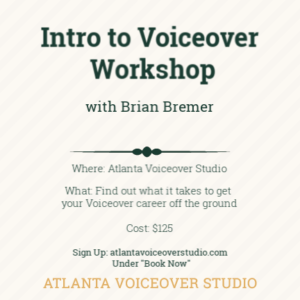 Interested in a Voiceover career? This is the workshop for you! What You’ll Learn: The basics of voice performance & technique, what it takes to be a successful VO talent, an overview of different VO genres and what steps to take next. What You’ll Receive: Record a script in the booth with coaching and receive the mp3 of your performance. 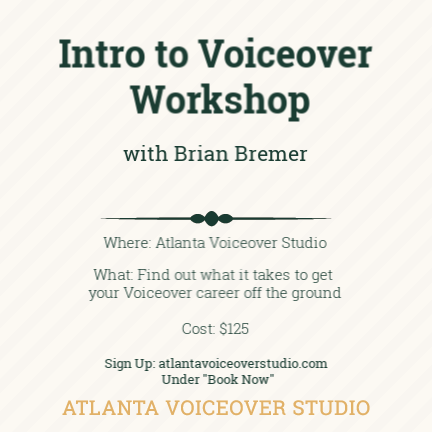 BONUS: The day of the workshop, we provide you with a workbook for taking notes, a list of next steps and resources for pursuing a VO career. (Click on the workshop session you want, then click on the specific date. When you see a calendar pop up and hit “continue” to register). 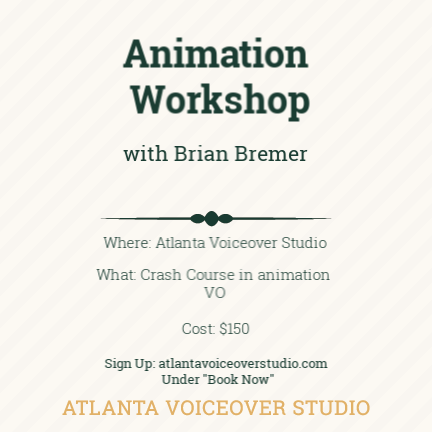 In this advanced animation workshop, Thessaly will teach you SCRIPT ANALYSIS, CREATING CHARACTERS specifically for YOUR toolbelt, How to NAIL AUDITIONS, use IMPROV in your auditions, the BUSINESS of animation – website/marketing/demos/LA business/etc, How to audition for VIDEO GAMES, differences in ANIMATION STYLES & NETWORKS, Mic Technique and ANIMATION DEMOS (what do you need & how to get it done). ABOUT THESSALY: Voiceover coach/director, Thessaly Lerner, has been involved in voiceover since 1998, working for 8 years at Voicemedia/Susan and Friends Casting in San Francisco and running her own company, Voxorama, in LA.. She was the teen girl in Electronic Arts “The Sims 2” for 8 years, has worked for Disney, WB Kids, MTV, Leapfrog Toys and still gets fan mail for her role in the cult videogame hit, “Silent Hill”. 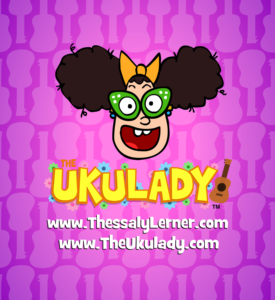 In addition to being a voiceover talent, she also casts, directs, produces, writes and her Dreamworks TV cartoon, Astrid Strudelman, the Unicorn Whisperer, is now on Amazon Prime! 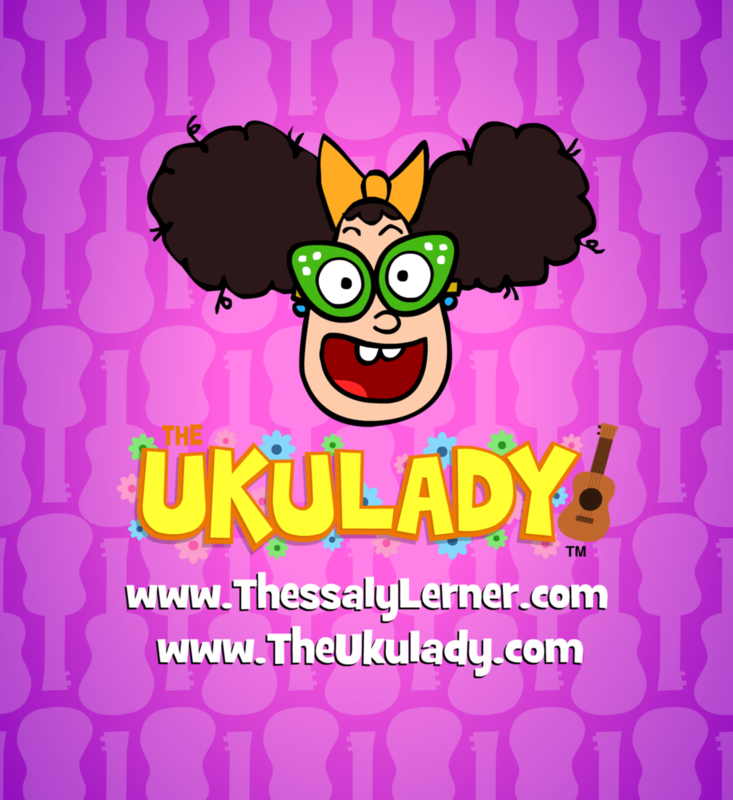 A comedian/musician known as The Ukulady, she has a BFA in acting from Emerson College and brings her theater director skills to the voiceover booth. Are character voices your passion? 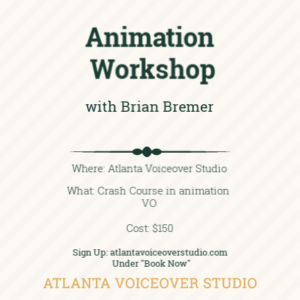 Sign up for our Animation Workshop with Brian Bremer. Brian voiced the series regular role of “Nick” in The Walking Dead Game Season II from Tell Tale Games, and recorded 12 roles spanning 4 episodes of the soon to be released animated series, Pandas, from BentoBox Entertainment. Learn how to create characters and what it takes for a successful animation career. What You’ll Learn: How to create characters! Learn fundamental technique for creating memorable and strong characters. BONUS:A workbook for taking notes, list of next steps and resources for furthering your skills. 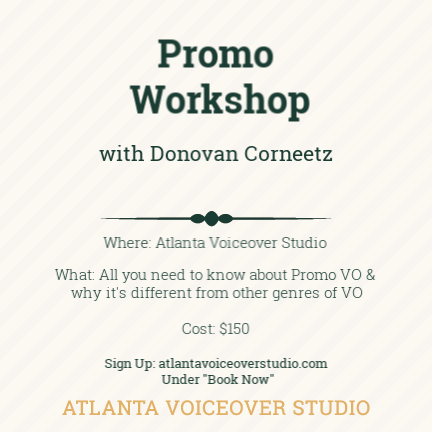 About Donovan: A voiceover pro, with over 15 years in the business. He’s built a voiceover career in which promos are his main source of work (and income). He’s voiced national promo campaigns that have aired on NBC, ESPN, HGTV, NatGeo, Spike TV, Paramount Network, Food Network, Fox Sports, BET, VH1, Cartoon Network, and Comedy Central. 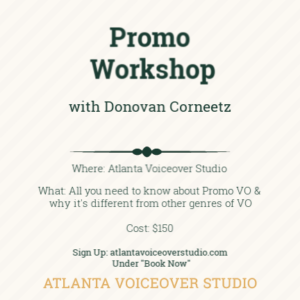 What You’ll Learn: What makes promo different from other genres of voiceover? The different genres, within promo, and how to adjust your read for each. Basics of mic technique and breathing. Script interpretation and performance notes. What You’ll Receive: Hands-on coaching, while reading actual promo copy. BONUS: Donovan will walk you through where to go after the workshop – Demo, coaching, and marketing!